You are currently browsing the tag archive for the ‘judging a cover’ tag. And if you’d like to see the full December 2010 Marvel solicits head over to CBR. Ant-Man & The Wasp 2. Not really about this cover, but I just wanted to post it to take a moment to talk about how annoying I find reading the name The Wasp and having it not be Janet. It annoys me. That is all. Amazing Spider-Man 650. 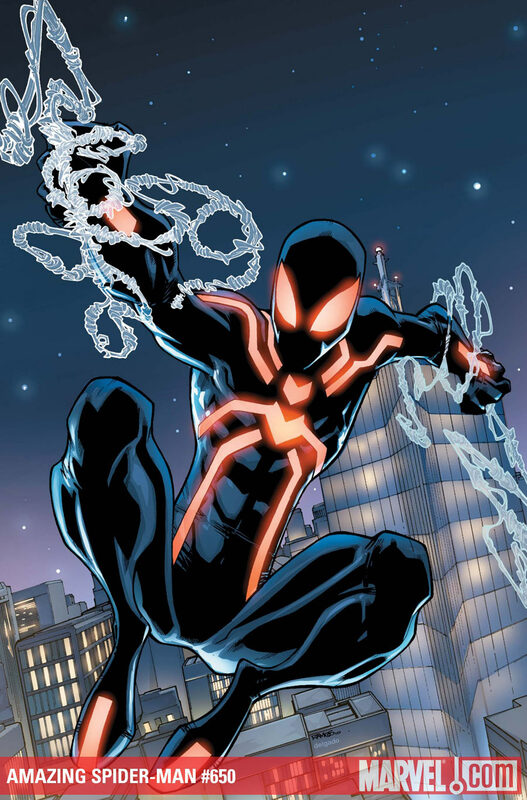 I hate when Spidey-webs look like this. That is all. 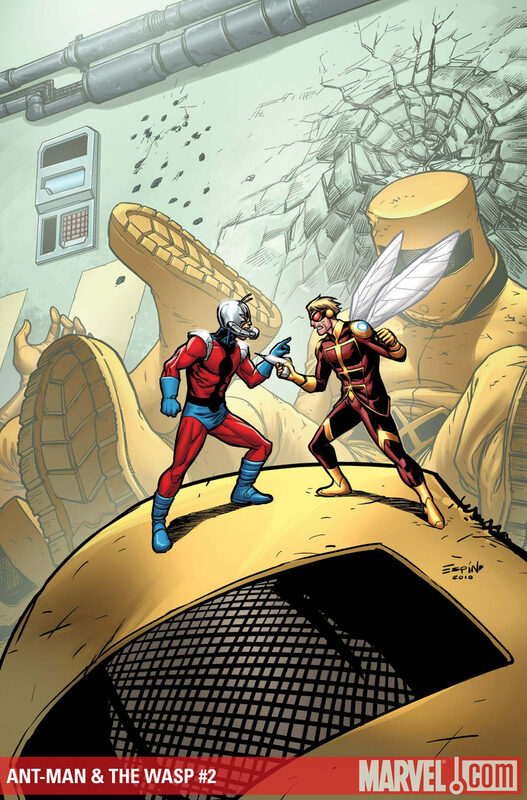 And if you’d like to see the full December 2010 DC solicits head over to CBR. After doing these December solicits I have one question and one question only for you DC…WHERE IS MY BATWOMAN #1 SOLICIT?! Zatanna 8. Nice! 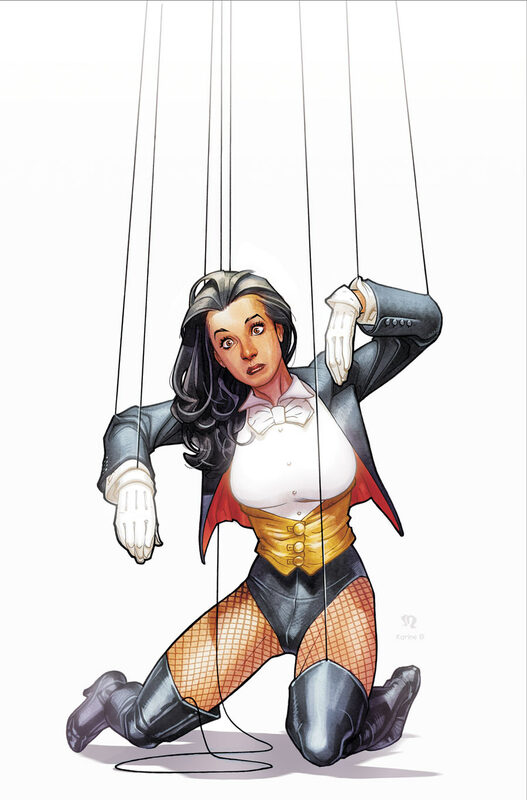 Best Zatanna cover yet, by far. It doesn’t try too hard and has lots of nice luxurious white space – letting the character and the “bit” stand on its own. The posing and facial expression are also perfect for the bit. I also love that he managed a kind of wooden look to her face, very subtle but it’s there. Most importantly however, in looking at the solicit text…CLIFF CHIANG! Cliff Chiang is penciling this issue! AWESOME. I can’t think of anything better for Zatanna’s book. Here’s hoping it becomes a regular thing. 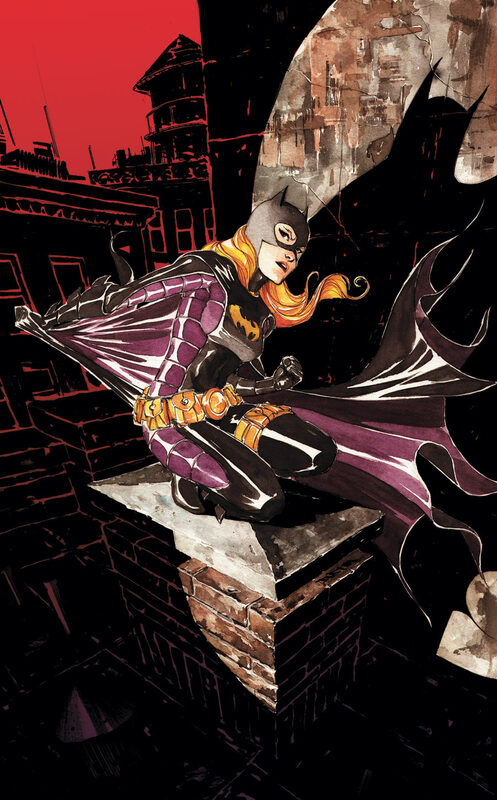 Batgirl 16. It’s shocking how much more interested I am in Batgirl with new cover (and interiors!) artist Dustin Nguyen on board. Nguyen is awesome and phenomenally talented. This cover completely rocks – especially the really stylized bat shadow Steph is creating…great stuff.